You wouldn't go on site without a hardhat. Commercial insurance is PPE for your business. Do you have the protection you need? Sit down with Daniel to talk about your goals, what you’re doing now, and how you want to grow in the future. 2. We’ll identify the gaps. By zeroing in on current weak points and identifying areas of improvement, we’ll be one step closer to getting you the level of coverage you need to mitigate risk in your business. 3. We’ll implement a plan. Daniel will take what he’s learned and build you a custom insurance package. He can utilize specialized carriers for each facet of your planning, which is something name brand providers just can’t offer. 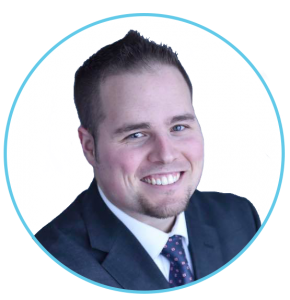 As an independent insurance agent, he puts his network of over 1500 carriers to work for you. You get the coverage you need—not just the coverage that happens to be available—at the best value for your dollar. Call 702-558-7566, email info@kmhinsurancegroup.com, or fill out the form below for a quick response directly from Daniel. 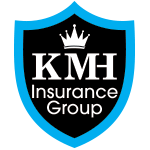 © 2019 KMH Insurance Group.